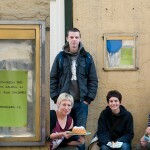 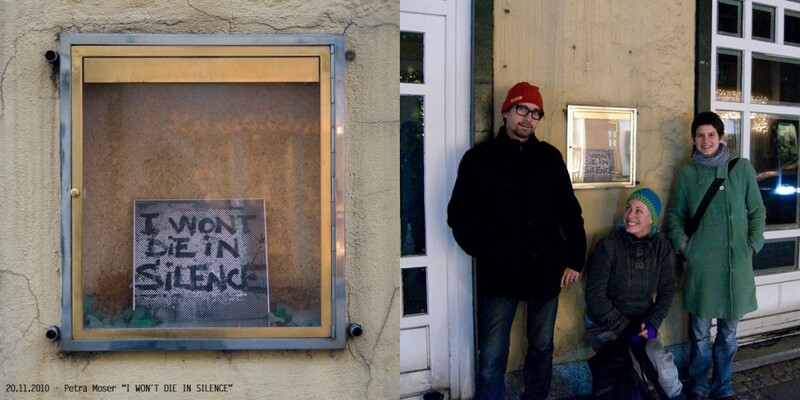 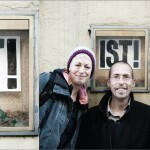 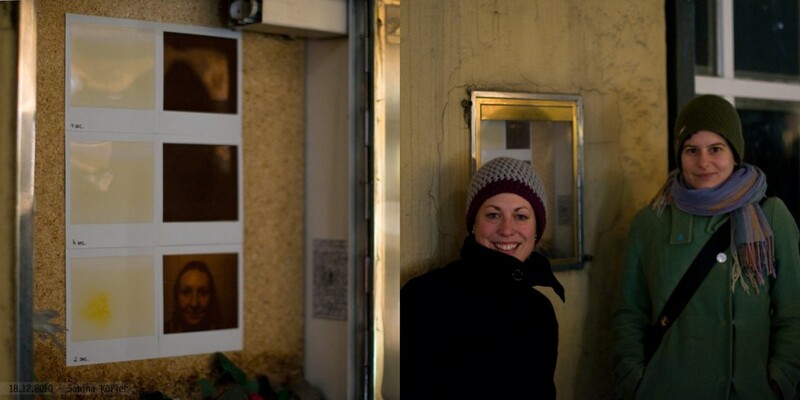 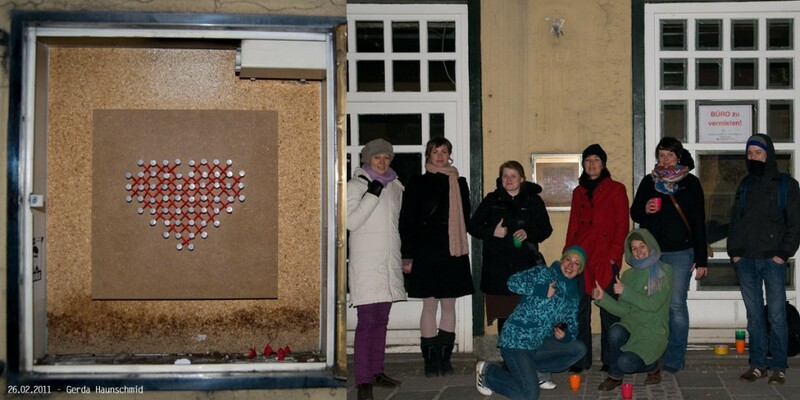 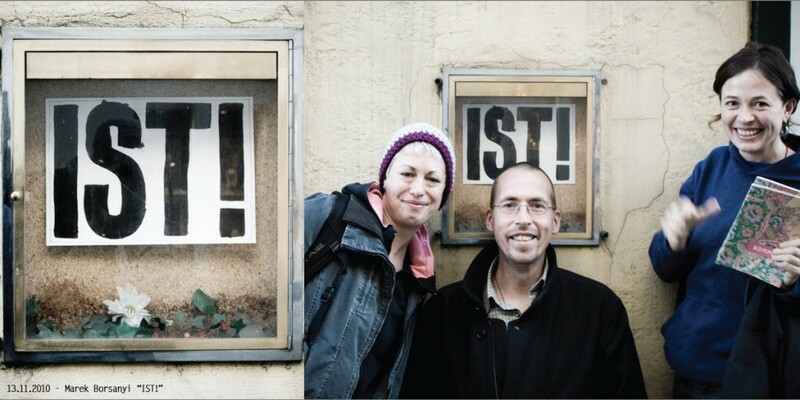 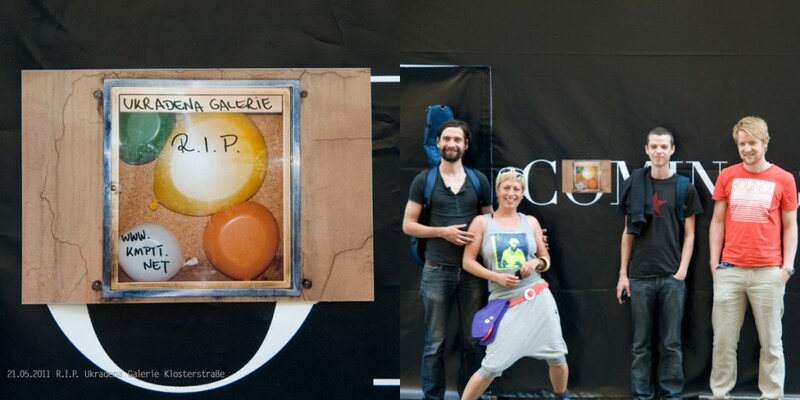 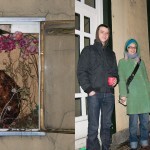 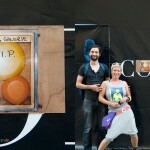 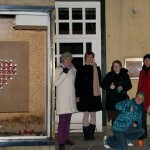 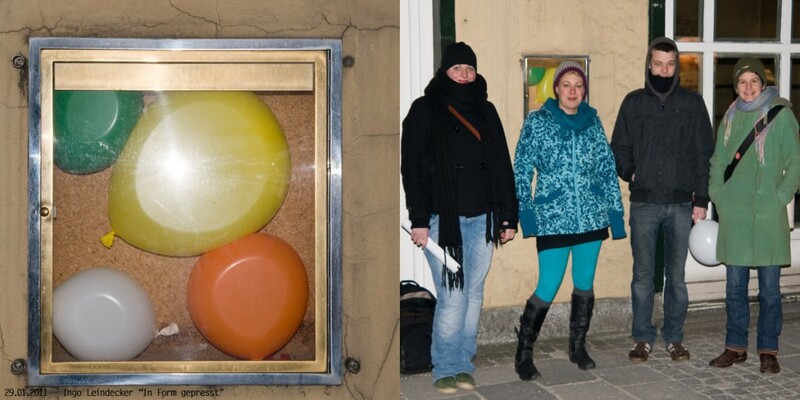 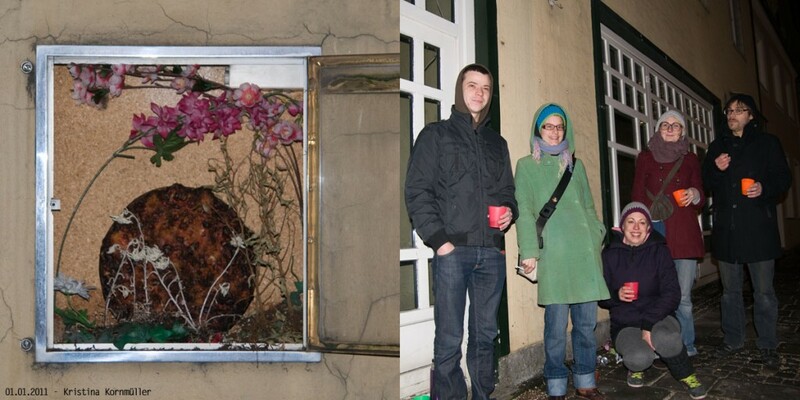 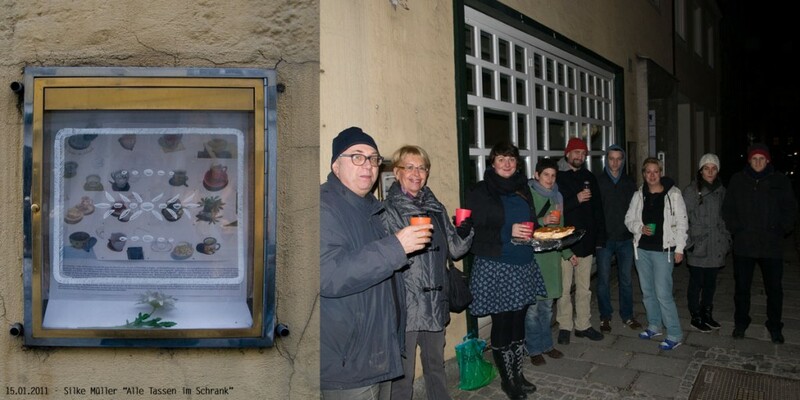 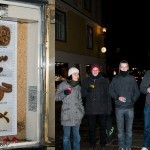 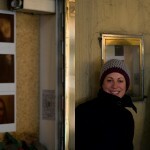 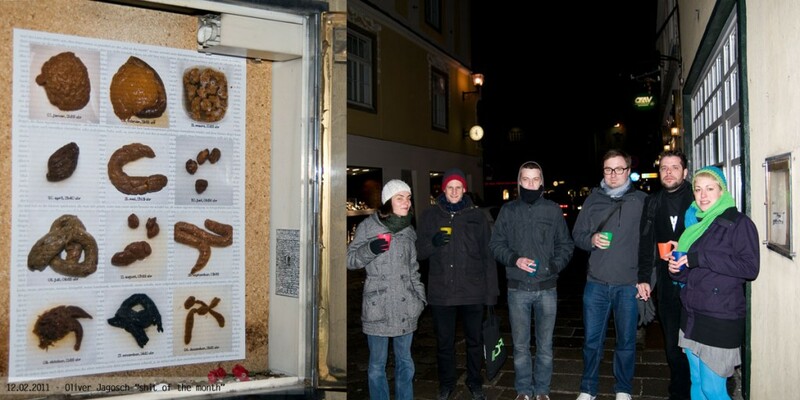 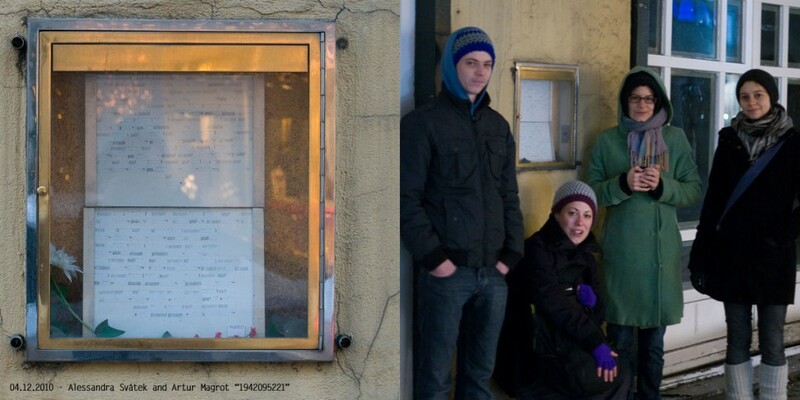 The Kompott Collective hosted a small gallery in the Center of Linz. 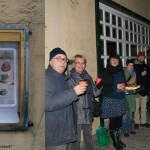 Open air exhibitions openings were taking place every 2nd saturday at 6pm from November 2010 until autumn 2011 at the „stolen“ gallery. 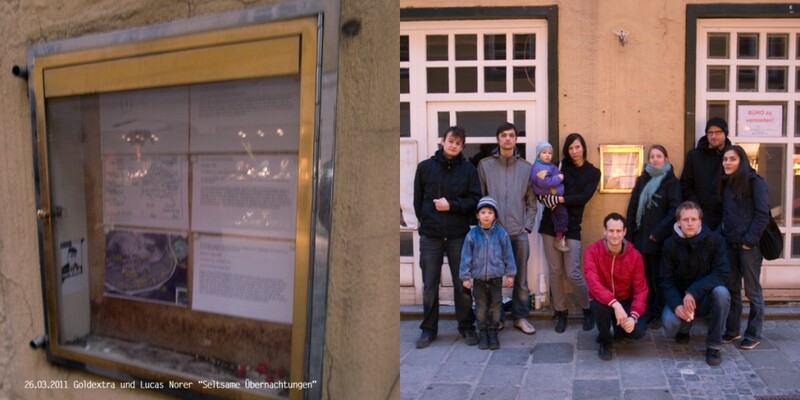 Ukradenà Galerie Linz is a part of the Ukradenà Galerie Initiative formed by people in Ceský Krumlov. 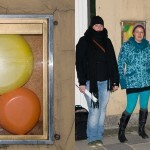 You can find these galleries in Prague, Ceský Krumlov and Linz. 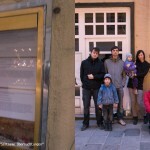 Be informed about the dates and join our newsletter.